Secrets within secrets. Black helicopters and balaclavas. Shadowy agencies with limitless slush funds, and black-hearted agents with licenses to kill. Hushed conversations on internet chat-rooms that mysteriously vanish. Men in black with blank identities, and deadly women with a dozen passports. A high-tech paramilitary force divided into clandestine cells and dispersed around the globe – this is the Malta Group. In a world of super-powered chaos and costume-clad adventurers, there are still mortal forces that try to control the storm. One such group is spoken of in whispers, even at the highest levels of power. Rarely seen, those who know of them detect their fingerprints staining the headlines with frightening regularity. Young heroes may never encounter these forces directly, but paranoid government analysts and conspiracy experts believe the Malta Group’s machinations are ubiquitous. Veteran heroes who have encountered these heavily-equipped and highly-trained special forces warn of their resources and capabilities. 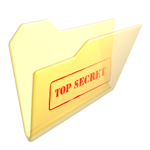 These agents often disguise themselves with fake IDs and false names, claiming to be attached to real agencies (like the bogus NSA’s Suppressed Transmissions Office), or part of completely fabricated groups (like the KTU anti-terrorism agency). Yet no matter what their papers say, they have similar features in common. Malta field agents are centered around the Tactical Ops team. These men resemble “future infantry soldiers,” armed with advanced assault rifles, tasers, fragmentation and web grenades. Officers may carry stun grenades as well, to disorient and paralyze targets. They wear cutting edge armor, such as electro-textiles that provide power to a wide array of built-in sensors (capable of detecting both the wearer’s vital signs and monitoring a target’s condition), all reinforced with flexible Kevlar plates. Tactical Ops teams are often supported by an Engineer. In addition to their expert skills, they are able to deploy mini-field artillery with lightning-quick reaction speed. 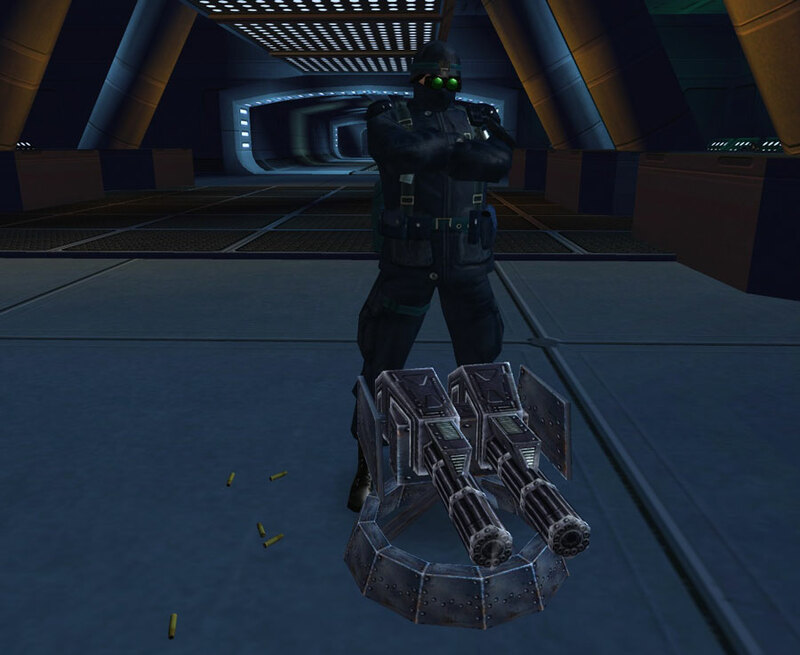 These autogun turrets have a rapid rate of fire and a sophisticated tracking system; once they lock on, they maintain a field of fire until the target is destroyed or out of range. 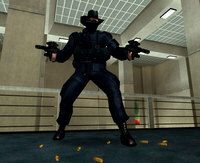 The most feared agents of Malta are their Sapper units. 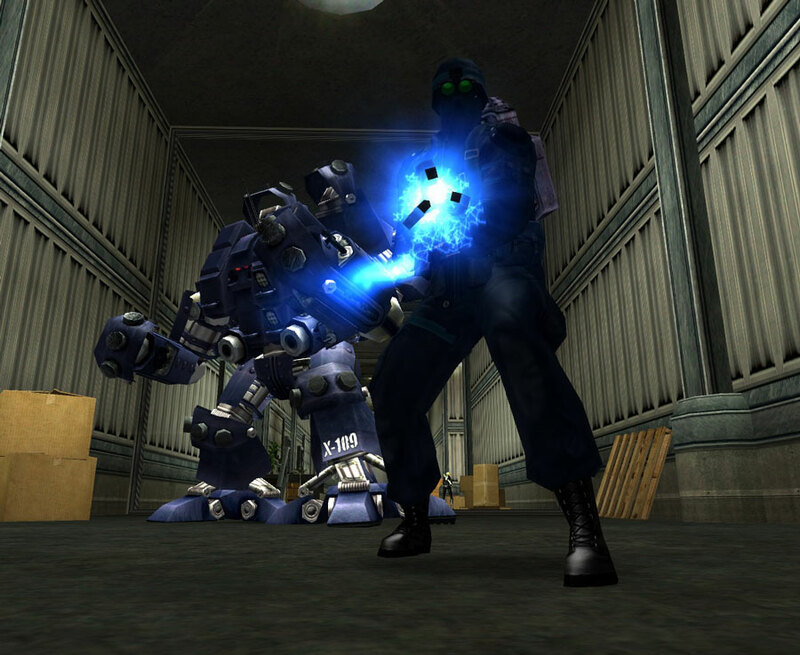 These battle-hardened soldiers are equipped with a Bio-Energy Feedback Inducer: a weapon designed in a top-secret laboratory, built specifically for hunting down and neutralizing super-powered beings. Heroes coined the term “Power Sapper” for these weapons, and use it with fear, anger, and disgust. A hero cornered by a Sapper will find he or she is unable to sustain most powers, and will be easy prey for the Sapper’s back-up. Malta also has a stable of veteran killers in their service. These wetwork agents are recruited early, and put through a rigorous training regime. Despite their lack of powers, they believe they can take on a super-powered hero one-on-one. Due to their extensive close combat and sniper training, they are often right. 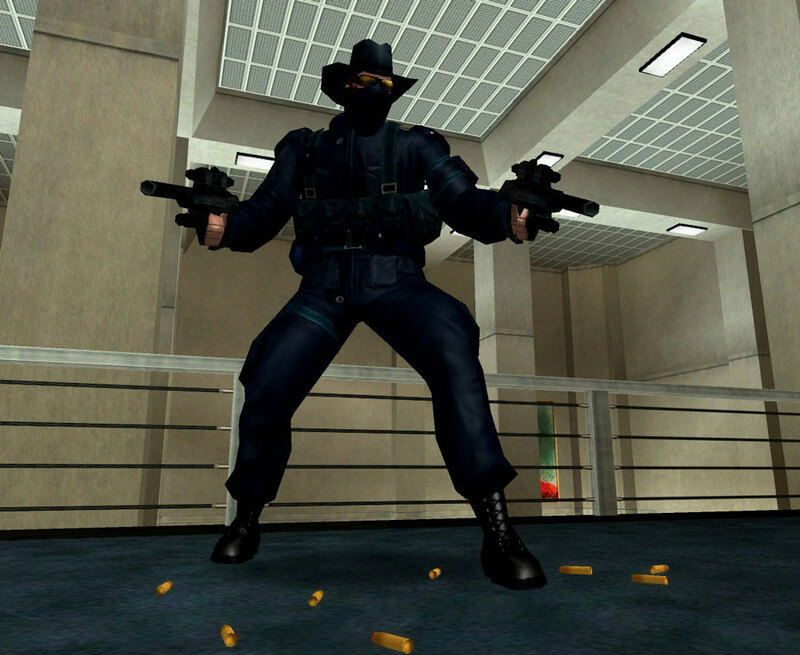 Technically known as Special Qualification Marksmen, everyone calls them Gunslingers because of their cocky attitude and cowboy mentality. They are armed with high-tech pistols capable of firing a wide-range of specialized ammunition – all designed plainly to take down super-powered beings. Those who have battled them have reported explosive rounds, liquid nitrogen rounds (that freeze a target solid), incendiary rounds, hollow rounds, and even poisoned rounds. 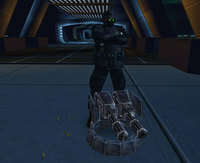 The Gunslingers are able to switch ammunition in the middle of a fire-fight, keeping their opponents off-guard and hard-pressed as they work up to a killing blow. Finally, many Gunslingers are equipped with short-range teleporters, allowing them to get up close to a target before pulling the trigger. 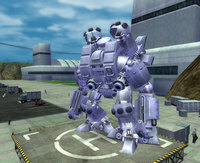 A few heroes have also reported of mobile armored walkers at several Malta bases. 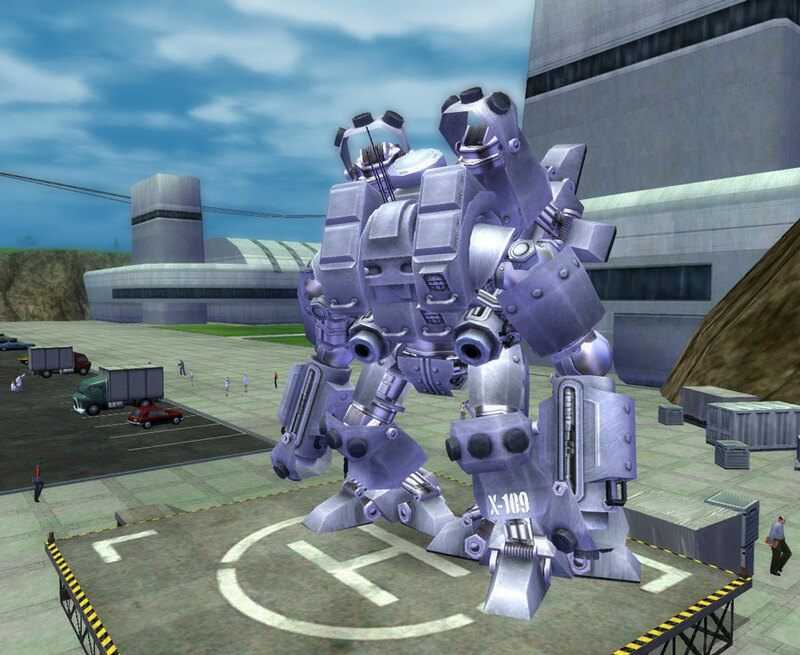 These Titan units are powerful robot warmachines, equipped with tremendous firepower. Hercules Class Titans are armed with plasma blasts, gas swarm missiles, incendiary swarm missiles, and are physically very powerful. When injured (or for tactical advantage) two Hercules Titans can combine into a larger unit, designated Zeus Class; a Zeus Class combined plasma generator is a truly devastating weapon.